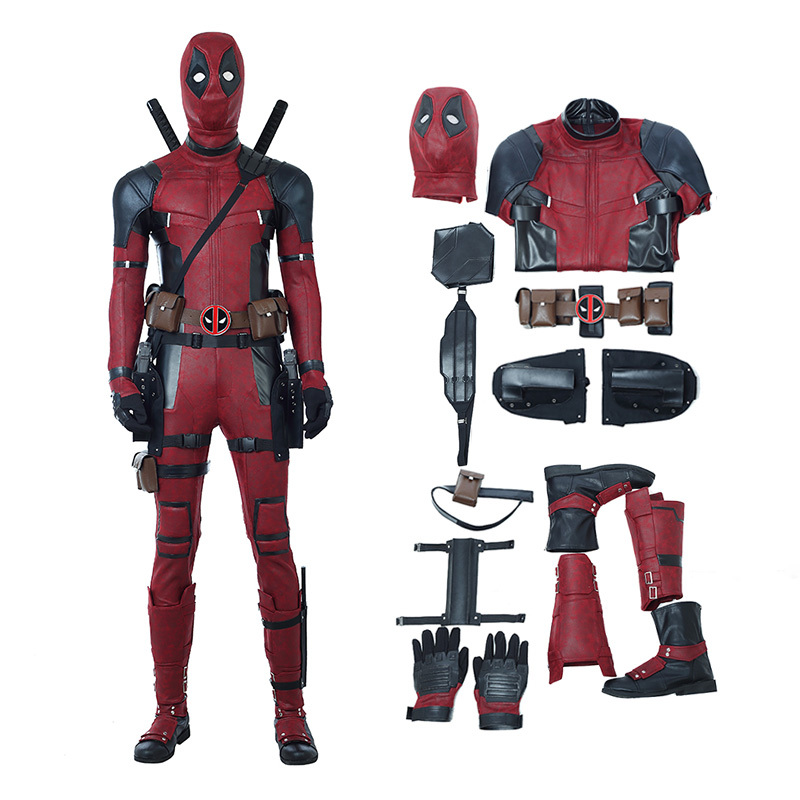 To celebrate the New Year, CCosplay.com launched some promotions. 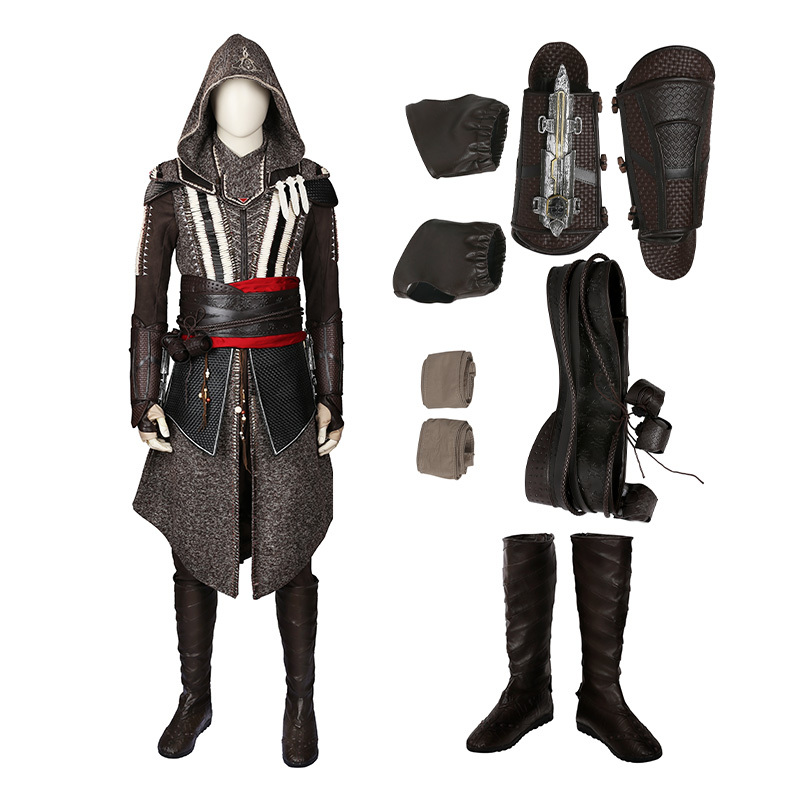 Buy Quality and Cheaply Assassin’S Creed Costumes -$20 Discount Coupon “Assassins”. 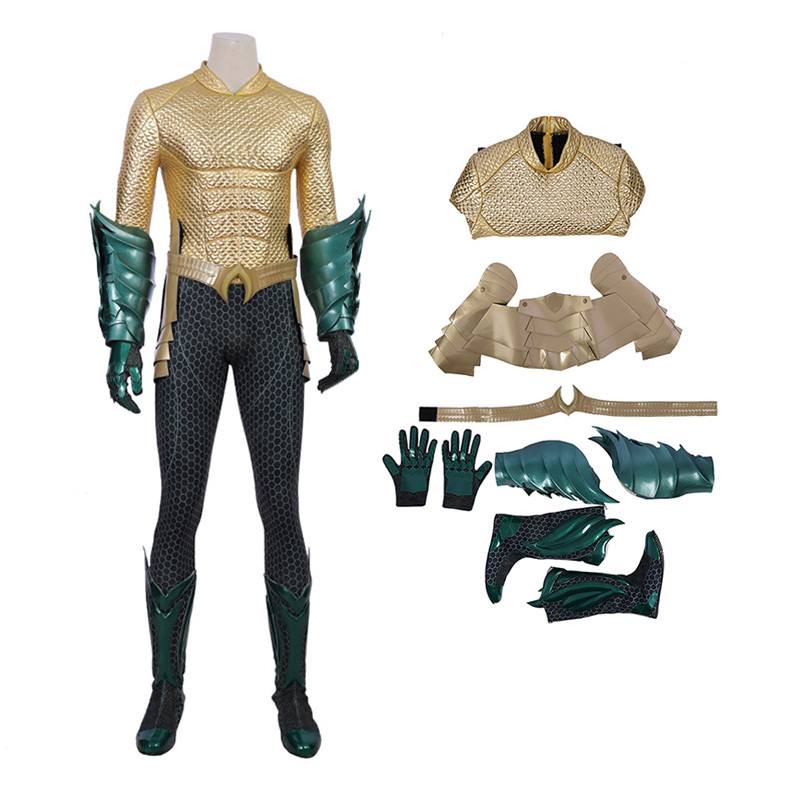 Aquaman Cosplay Costumes Justice League Top Level Use Coupon “CCosplay” To Enjoy $15 Off. CCosplay.com was very nice and polite and when they forgot some of my items, they didn’t argue with the customer and immediately apologized and sent out the missing items free of charge. The costume itself was good quality. If you are interested in some of the items or place an order from us, please feel free to contact us through this email [email protected] once you have any futher problem.